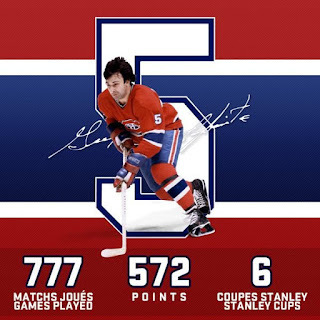 Quebec police say they are investigating after hockey legend Guy Lapointe was threatened by Quebec Hells Angels. Reports say the Hells Angels motorcycle gang threatened the lives of Insp. 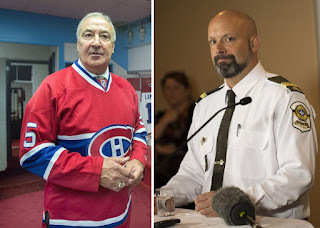 Guy Lapointe of the Sûreté du Québec, a provincial police spokesperson on outlaw bikers, and his father, Guy Lapointe Sr., 70, earlier this week. Insp. 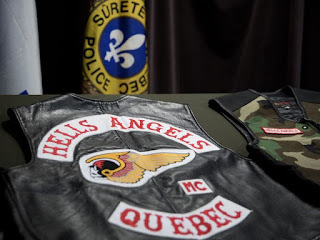 Lapointe in April told a news conference that police had “dismantled three of the biggest drug trafficking networks in Quebec,” referring to the Hells Angels’ Montreal, South and Trois-Rivières chapters. The junior Lapointe has a high profile in the Quebec media as a spokesman on bikers. He commented often in the media in April during a massive police operation against the bikers called Operation Objection, when police arrested 58 people across Quebec. One was a police officer who is alleged to have acted as a drug courier. The Hells Angels are holding a “National Run” on the August 11 weekend in Saint-Hyacinthe, east of Montreal. Some 750 bikers connected to the Hells Angels from across Canada are expected, including some 450 full patch members and 300 members of affiliated puppet clubs.